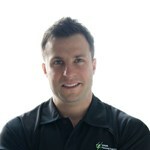 I have many years experience in fitness and personal training. 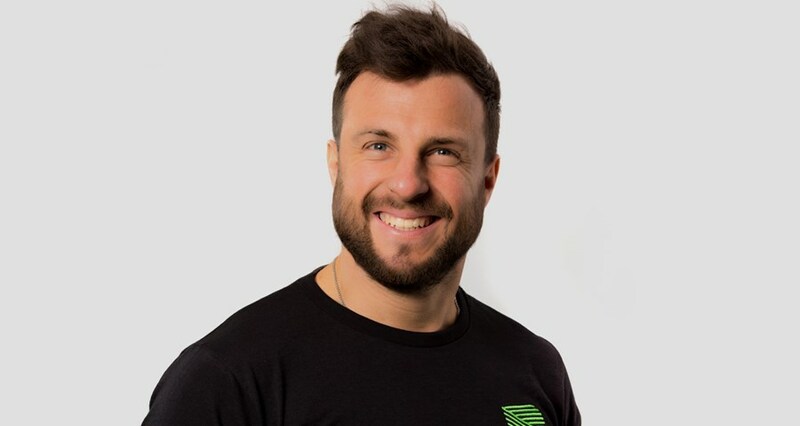 I am a REPS Level 3 Personal Trainer with a qualification in exercise to music, and I specialise in suspension and strength training, weight loss and nutrition. peoples lives and well being. Since training with Dave, I have seen results like I couldn’t have dreamed of. 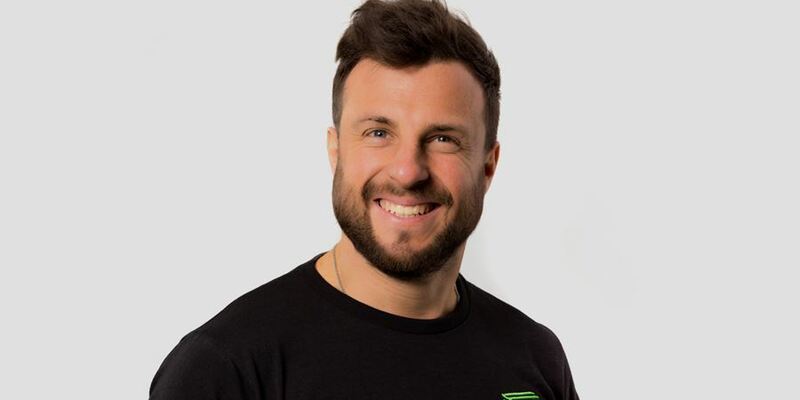 He has a brilliant approach to personal training and really puts everything into his sessions.